I walked the Camino Frances solo in 2018. While walking, I read an article about the Camino truths. It made me laugh it was so true. Here are what I see as the realities of walking the Camino! 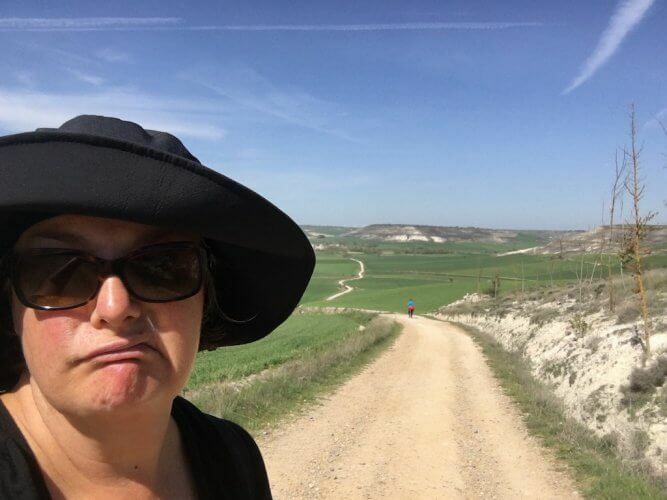 Day 44 of the Camino Wander – Only 19km to Go!